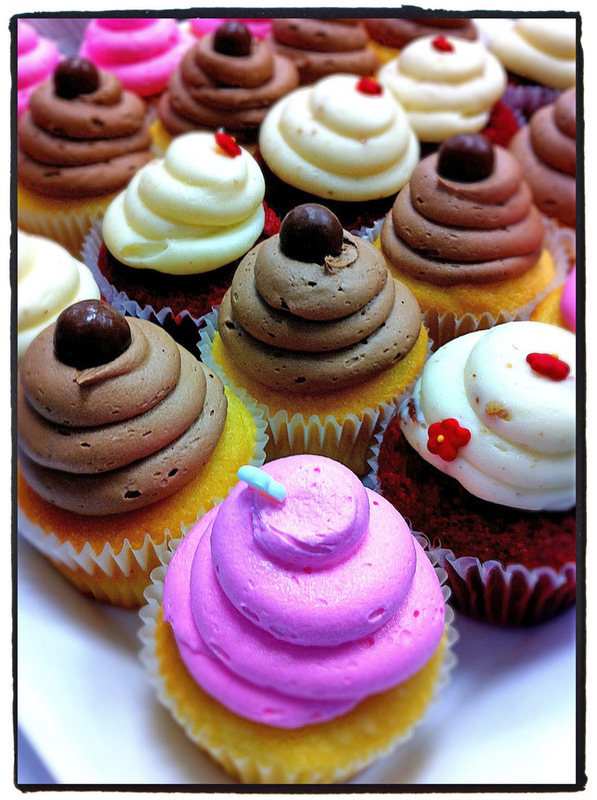 CamiCakes donated by Tim Clark, his wife & his dog. 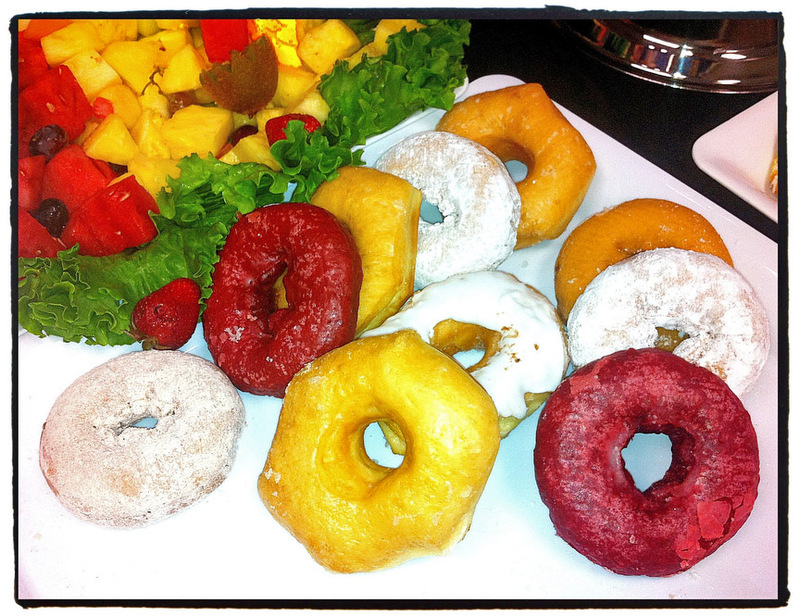 Yes, those 2 donuts are red! 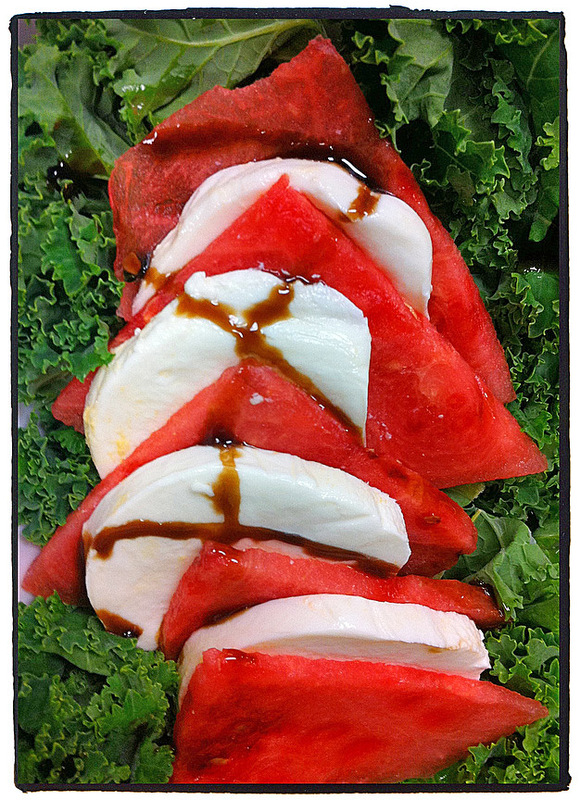 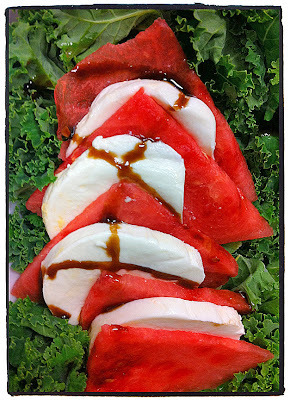 Those are NOT tomatoes with the mozzarella & balsamic drizzle ... it's watermelon!